Do it for the right reasons … When I played we sometimes had a coach who would want to help with extra ground balls or early batting practice but he was the guy who wanted to make sure the press was around so he would get credit for his coaching and for his help. This never sat well with me. If you want to help someone help them quietly and make it about them, not about you. 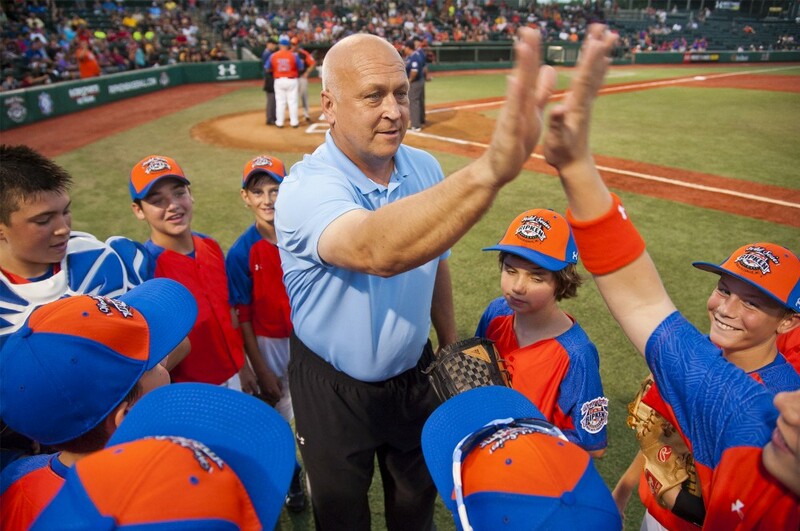 I had the distinct pleasure to interview Cal Ripken Jr. 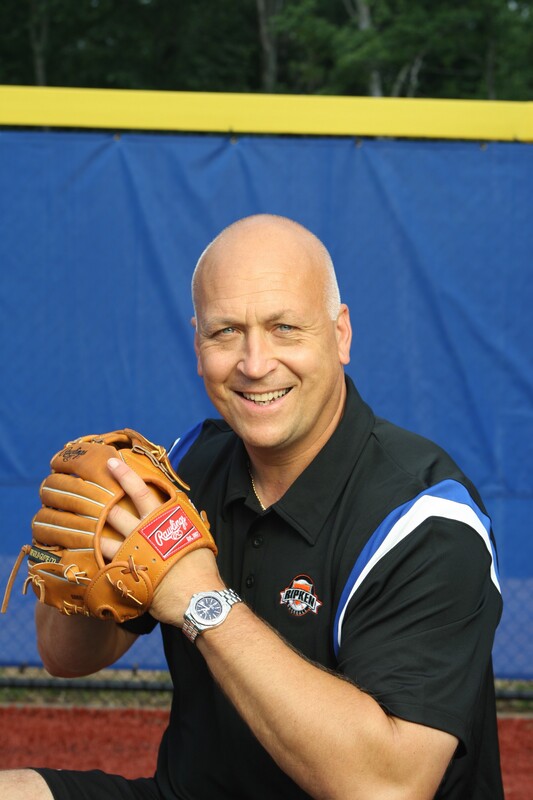 Known as baseball’s “Iron Man”, Cal Ripken Jr.is a Hall of Fame shortstop and third baseman who played 21 seasons in Major League Baseball for the Baltimore Orioles (1981–2001). A 19-time All-Star, two-time Gold Glove Award winner, two-time American League MVP and two-time All-Star Game MVP. 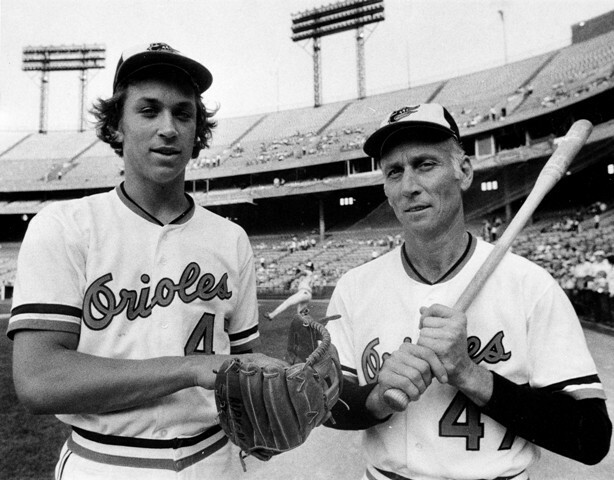 Ripken holds the record for consecutive games played, 2,632, surpassing Lou Gehrig’s streak of 2,130 that had stood for 56 years and that many deemed unbreakable. 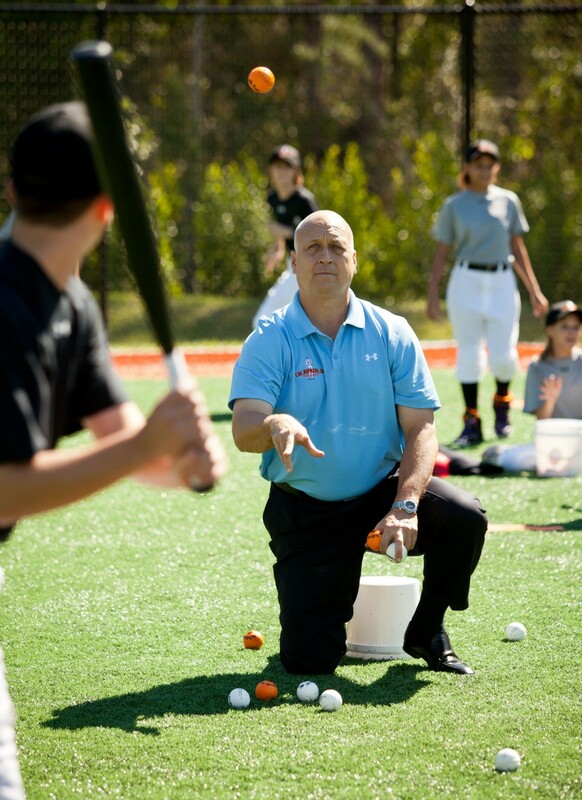 Today, Ripken shares his lessons and values learned from baseball through his work with the Cal Ripken, Sr. Foundation and Ripken Baseball. Thank you so much for doing this with us! What took you on your career path? I grew up in a baseball family and had the encyclopedia of baseball as a dad. That said he never pushed any of us into the game but we all loved it and I feel like I have been playing baseball my entire life. Can you share your story of Grit and Success? First can you tell us a story about the hard times that you faced before your success? I played in the big leagues at 6’4, 225 pounds but that definitely wasn’t always the case. In high school I was a later bloomer and took a lot of ribbing from the other guys on the baseball team. In fact when I first played in high school I had to play second base because I couldn’t make the throw from shortstop. Later, after I enjoyed a very good high school career I was drafted by my hometown team, the Baltimore Orioles, in the second round and was assigned to the team in Bluefield, WV. When I got there, a guy named Bob Bonner was playing ahead of me. He was drafted out of college and was very skilled and I thought I would never play. I made a lot of errors that first year and was really down. That took some grit to see it through and let the process play out. Dad always said “tomorrow is a new day”. Sometime it was hard not to bring forward the bad memories and this kept us looking forward and was a good reminder. It was preparation. Hard work in the batting cage, taking ground balls, etc. In a lot of ways it was a simple approach. The grit came through because when things weren’t going so good you found your way through practice. Things are going great. 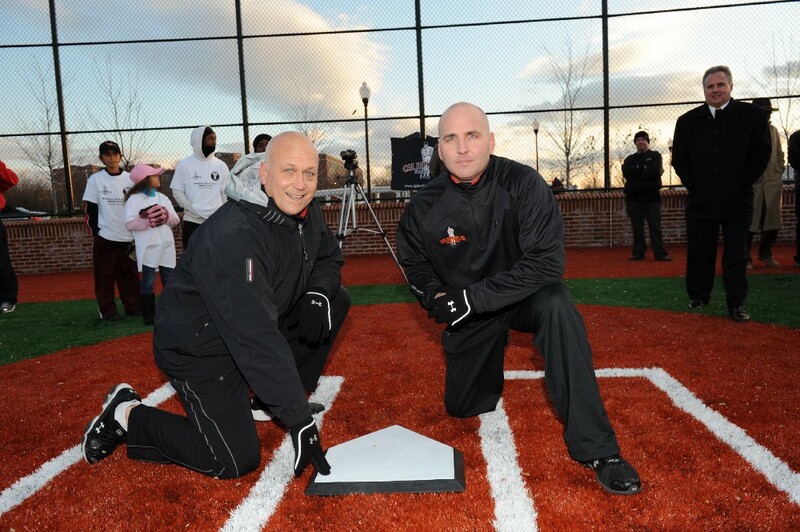 We have a foundation named for our dad, the Cal Ripken, Sr. Foundation (www.RipkenFoundation.org) that is helping underserved kids across the country through mentor programs and the building of what we call Youth Development Parks that provide kids safe places to play. We also run a youth baseball business (www.RipkenBaseball.com) that operates tournament destination complexes, called The Ripken Experience complexes, in our hometown of Aberdeen, Md. ; Myrtle Beach, SC; and Pigeon Forge, Tenn.
1. Put in the Work … Dad always said “Practice doesn’t make perfect, perfect practice makes perfect” and what I think he meant was simply that you need to put in the work and take the practice as seriously as the job if you are going to ultimately succeed. 2. Be Stubborn … Another of Dad’s sayings was “There is good stubborn and bad stubborn”. Being stubborn for the sake of not listening or learning just to stick to your guns is bad stubborn but standing strong in the face of criticism when you know what you are doing is right and principled is good stubborn. 3. Do it for the right reasons … When I played we sometimes had a coach who would want to help with extra ground balls or early batting practice but he was the guy who wanted to make sure the press was around so he would get credit for his coaching and for his help. This never sat well with me. If you want to help someone help them quietly and make it about them, not about you. 4. Own your mistakes … We all make mistakes, in baseball they call them, errors and in business it could take on many looks but as human beings we all make mistakes. The key is to own it. Don’t make excuses, don’t go into denial. I find that the more you own it the better you can cope with mistakes and improve and people view you as more credible and honorable. 5. Be Self-Aware … This kind of goes hand in hand with numbers one through four but knowing who you are and being honest with yourself about your strengths and weaknesses gives you the ability to assess your actions and, as a result, have more grit when you know you are right. Being self-aware takes practice and it can sting a little at first but I have found over the years that it help you maintain perspective and contribute more than if you had a false sense of self. Well, I mentioned my mom and dad earlier and they shaped me more than anyone by far. Another person who comes to mind is Hall of Famer Eddie Murray. Eddie is a great friend and he was a special player and teammate who truly led by example. It may be an overused term but Eddie was truly misunderstood. He was a great teammate who always deflected attention and any credit that came his way. The media interpreted this as being uncooperative but Ed was just a ballplayer and a great one at that. Baseball provided me with a platform and I always tried to use that platform to do good things. Throughout my career it involved meeting fans who may be going through a challenging time or lending my time to causes that were important such as literacy. In my post playing career life we have the foundation I mentioned above and I also serve as an envoy to the State Department and over the last two decades have made good will trips to China, Japan, Nicaragua and Prague. Nothing new per se but we continue to grow the work of the foundation. We have impacted more than 1 Million underserved kids this year and we have now built over 80 Youth Development Parks in areas of need. These are multi-purpose turf fields that cost on average $1M each. 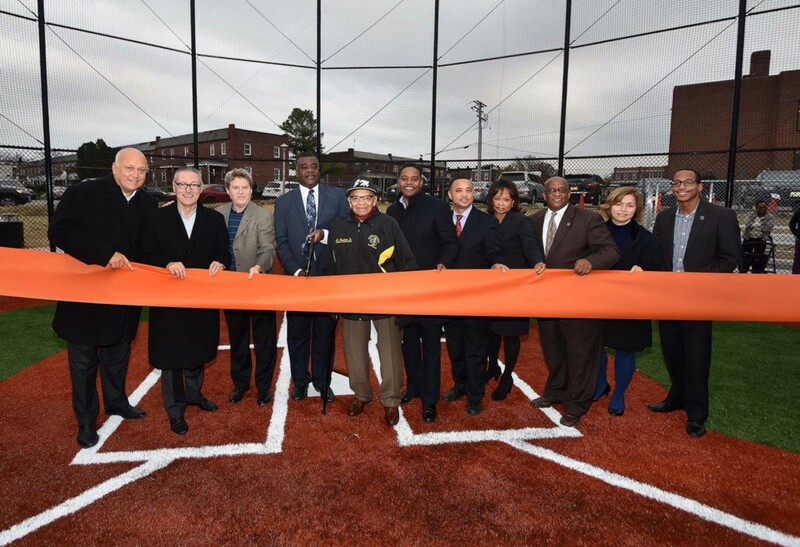 We contribute money, help fundraise, build the park and then gift it to a youth-serving organization in that city. We then stay involved through great mentor programs that we run nationally. Hire good, smart people and let them do their jobs. Building a great team is a process and when you have the pieces in place trust them and give them the rope they need to be successful. Stay engaged and ask the tough questions but respect their expertise as well. Wow that’s a tough one. I always believed sports was a great way to bring people together. It builds teamwork and reveals character. I don’t know what my specific movement would be but I know that it would be sports focused and would involve young people who are still learning and more open to change.